The preferred operator skills card for the plant sector. 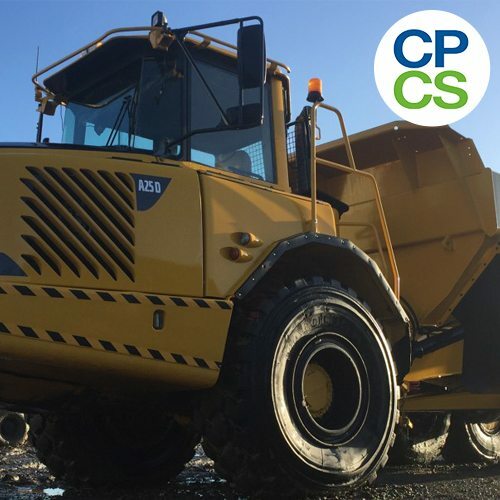 To view CPCS card options, please click below. Accredited plant training for all industries. 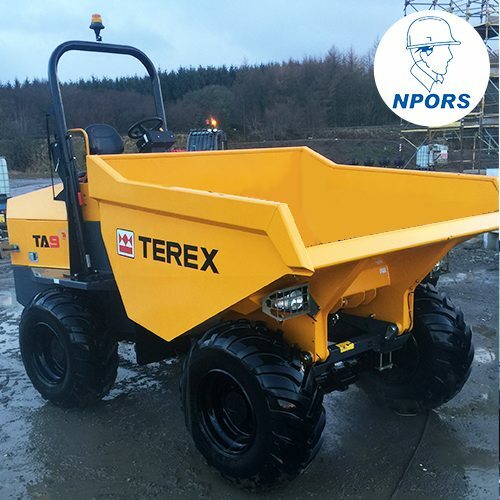 To view NPORS plant categories, please click below. 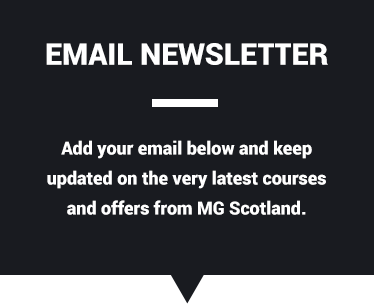 Nationally-recognised powered access (MEWP) training. 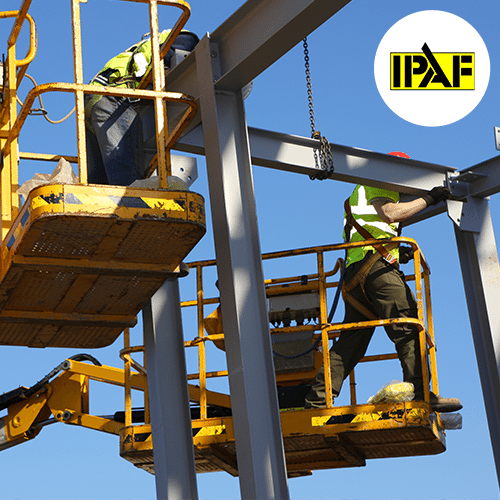 To view all IPAF courses, please click below. 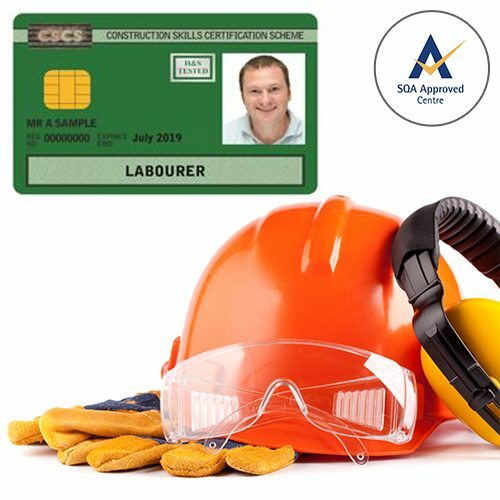 SQA-approved 1-day course for CSCS Green Labourers Card. Click for more info.